In recent years, many organizations have felt growing pressure to accelerate their product lifecycles and bring finished assets to market on or ahead of schedule. The lifecycles of everything from bikes to smartphones have gotten shorter over the years. However, there are still significant challenges in front of any firm looking to step up the pace of its product-related processes. According to an Oracle ebook, “Three Tenets of Modern Product Lifecycle Management Cloud,” almost two-thirds of companies are ineffective at transforming ideas into products, while half of all development and commercialization resources are wasted. Enter the Oracle Product Lifecycle Management Cloud (PLM). This platform supports data-driven product value chains, with numerous features for capturing ideas, controlling the product record and enforcing governance policies. The recent release of R13 PLM introduces some important new capabilities. Let’s look at a few of them. In R13 PLM, it is simple and fast to navigate between Projects and Proposals and see all changes therein. Real-time access to both workflows contributes to better collaboration between product owners, since everyone can discern how processes are measuring up against key performance metrics. Both Proposals and Concepts also now support versioning. This feature permits comparison of their risk levels and probabilities of aligning with stated business goals. The user interface (UI) of a business application is a crucial factor in how productive workers can be while using software. A modern, intuitive UI was a big driver of PLM’s adoption in the first place, since it enabled easy quality checks and data governance, not to mention straightforward identification and remediation of any problems. R13 PLM includes further enhancements, such as optimizations for access to Change Orders, Manufacturer Part Numbers and other tasks, along with management of attachments for Items and Documents. There are some notable changes to Product Hub (PH) in R13 PLM, including the removal of products still at the design stage from PH, to lessen confusion in downstream systems. Another new feature is a security upgrade, allowing intellectual property to be secured at the trading partner level or for individual items. 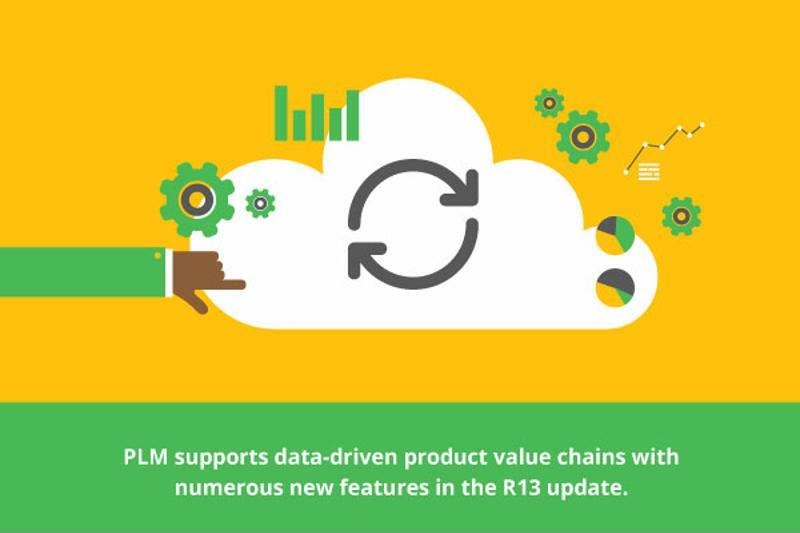 R13 PLM brings a lot to the table. To capitalize on its potential, it’s important to work with a business partner with deep expertise and experience in end-to-end Oracle solutions, as well as ERP and supply chain management (SCM). Contact Inspirage today to learn more about your options for deployment of R13 PLM! This entry was posted in Product Lifecycle Management. Bookmark the permalink. Shane Goodwin is an Enterprise Software Product Manager and Implementation Consultant with 18 years of experience in Product Lifecycle Management (PLM), specifically Agile PLM. As a lead Product Manager at Inspirage, he specializes in all Oracle PLM solutions and has worked directly with some of the our largest PLM customers.